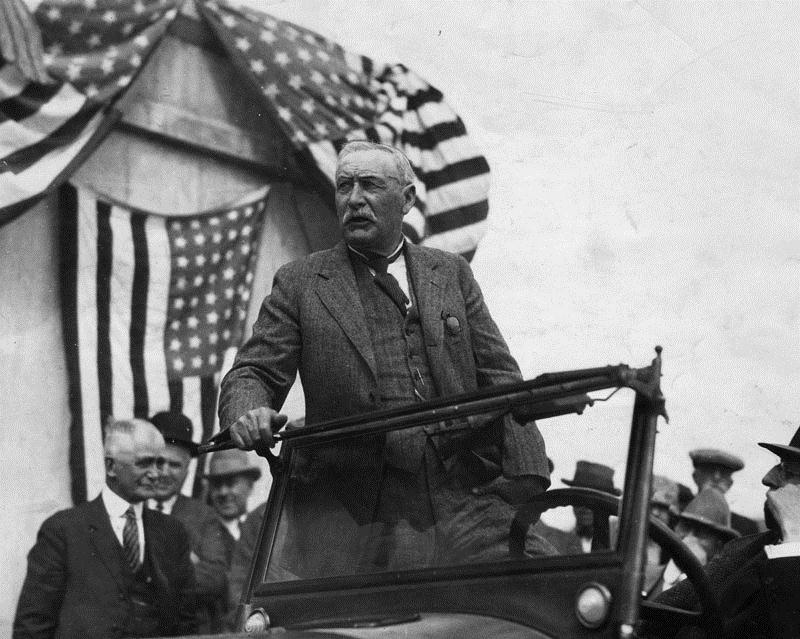 William Mulholland, who brought water to Los Angeles from Owens Valley, standing in an open automobile in front of American flags. Los Angeles is now home to millions of people, but building a city of this size in Southern California was something that took a lot of ingenuity — and even a little trickery. The local landscape is paradise for a lot of modern Angelenos, but back in 1900, when Los Angeles was just starting to be developed, that was not the case. The area lacked natural resources and was cut off from trading routes, which made it a pretty unlikely place for a major metropolis. 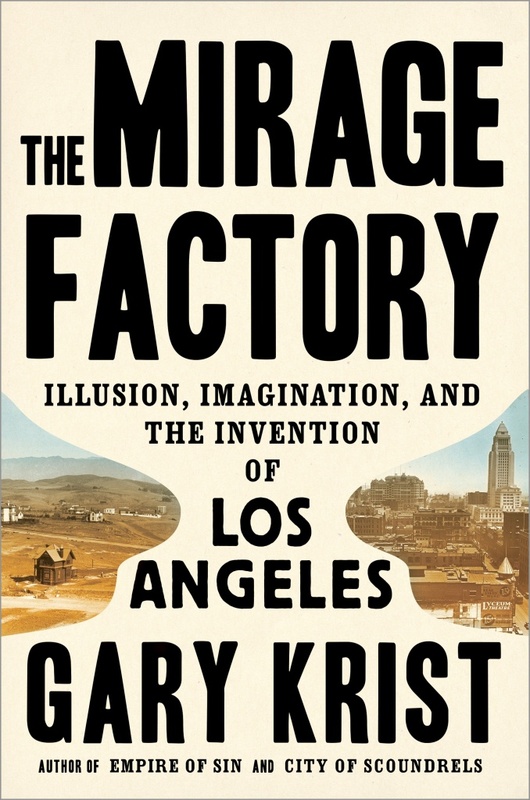 "To overcome those problems took some creative thinking and I contend a certain amount of dishonesty," said Gary Krist, author of the new book, "Mirage Factory: Illusion, Imagination and the Invention of Los Angeles." A lot of that creative thinking sprung from three figures in the city's early history: William Mulholland, D.W. Griffith and Aimee Semple McPherson, who helped shape L.A. into the place it is today. 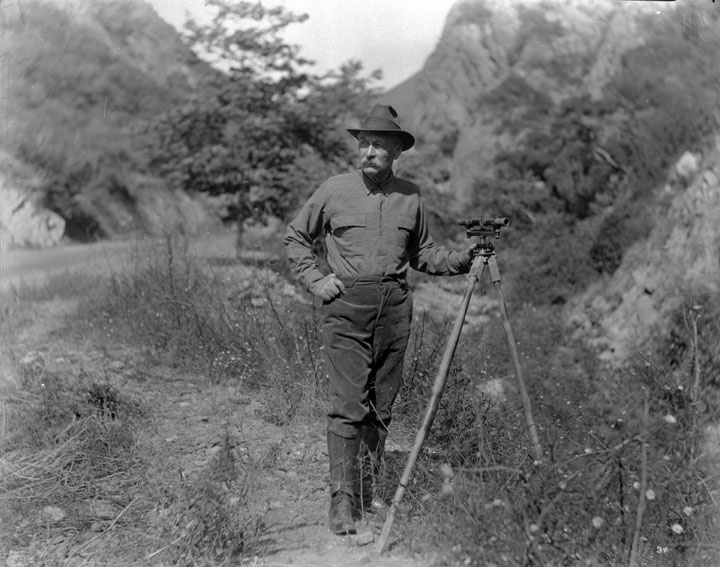 William Mulholland, the chief engineer for building of the Los Angeles Aqueduct, taken in the field, showing him with the surveying instrument whose use he knew so well. In 1900, the city's population had grown to about 100,000 people and the National Irrigation Council said that with the lack of water that was as big as L.A. could get, but if Mother Nature wasn't giving Los Angeles more water, William Mulholland would. 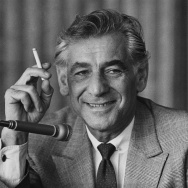 An immigrant and self-taught engineer, Mulholland started out digging ditches for L.A.'s private water company and worked his way up the ranks. He was a determined man who met his goals by any means necessary, Krist said, so when he found available water in the Owens Valley, nothing would stop him from bringing it to L.A.
Re-engineering the SoCal landscape to build the Los Angeles aqueduct was only half the battle, Krist said. Mulholland and his team then had to get the rights to bring the water to L.A. from up north. 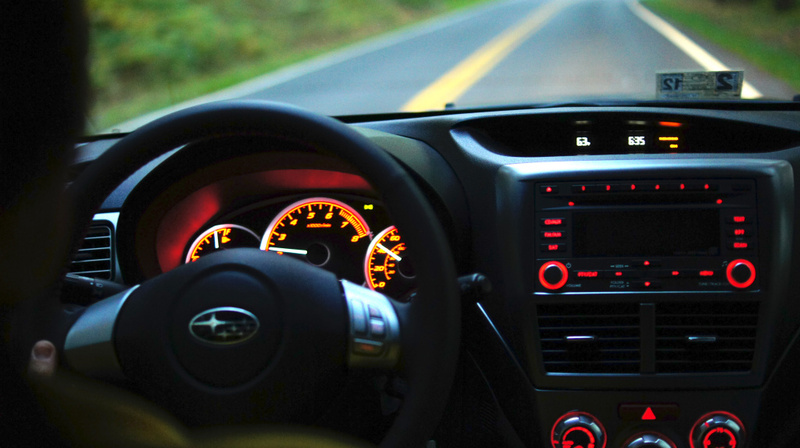 "There was a lot of behind-the-scenes maneuvering. They got a lot of the water rights under questionable conditions. There were people who were pretending to be U.S. government engineers who were really buying rights — not for the U.S. government but for Los Angeles," Krist said. 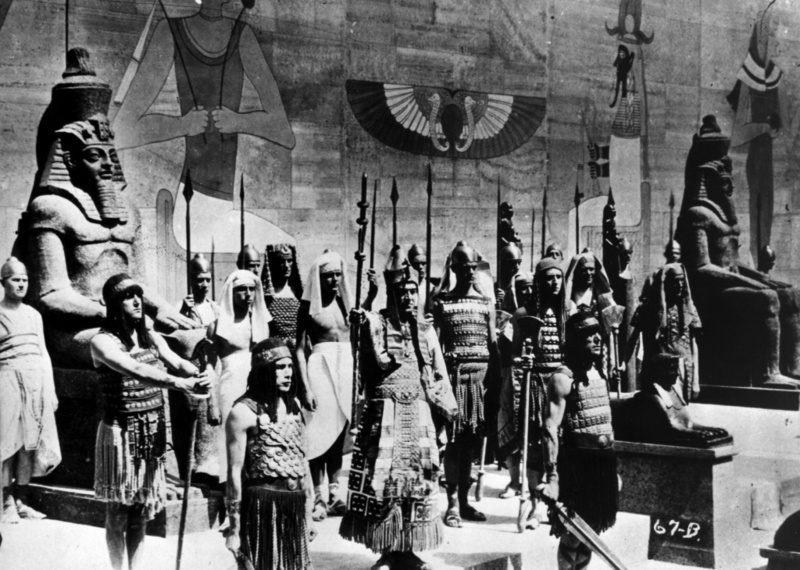 A scene from silent version of the 1923 epic film 'The Ten Commandments', directed by Cecil B DeMille, one of D.W. Griffith's contemporaries in the early film industry. The Egyptian Pharaoh is surrounded by his guards as he prepares to lead his army forth. 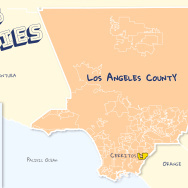 With the problem of water resources settled for the time being, Los Angeles then needed an industry to bring jobs to the area. Since the region lacked resources like coal or lumber, that industry had to be created from nothing, Krist said. We all know how the story ends. L.A. became the home of the movie business. The trick was turning films from sideshow novelties to serious moneymakers, Krist said, and the trickster who pulled that off was D.W. Griffith. Griffith started out his life as an actor, and was very opposed to making movies at first. "He was more or less dragged kicking and screaming into the movie industry. He said, 'This is below me; I am a thespian.' But eventually he became destitute enough that he had to try it," Krist said. Once he got started, however, Griffith was a fast success. He made Hollywood's first real blockbuster, "The Birth of a Nation." The film was looked down on even in its day for its racist storyline, but the impact of its commercial success cannot be ignored, Krist said. "It basically made capitalists and banks aware that this movie industry really can be a moneymaker, and so they started investing and it became a viable industry to help the city grow," Krist said. 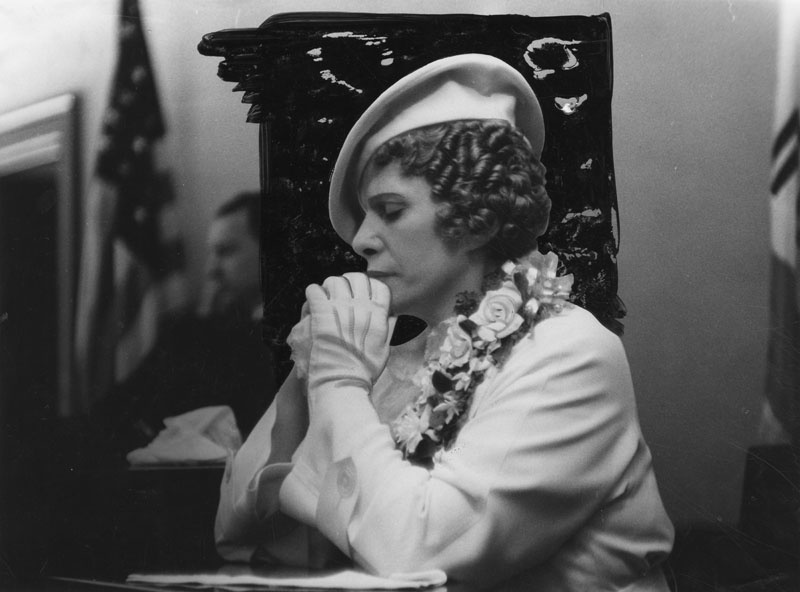 Aimee Semple McPherson, her eyes closed and hands folded, seated in what appears to be a courtroom. Circa 1937. Aimee Semple McPherson may not be a household name now, but she was actually more well-known in her day than Mulholland or Griffith, Krist said. An early convert to Pentecostalism, McPherson was a traveling preacher before settling in Los Angeles and building the Angeles Temple in Echo Park, where she drew massive crowds to her sermons. "She became this tourist attraction. People came from all over the country, all over the world to see Aimee Semple McPherson preach," Krist said. McPherson was more charismatic than many of her contemporaries, Krist said, and she embraced a level of theatricality in her sermons that made her style comparable with her Hollywood neighbors. "She would get people in costumes, and she was very funny and entertaining... and Charlie Chaplin once came to one of her illustrated sermon sessions and afterwards he said, 'You may not think this, but you're an actress just like the rest of us. You create this fantasy world for your audience and eat it up just the way people eat up our movies,'"Krist said. 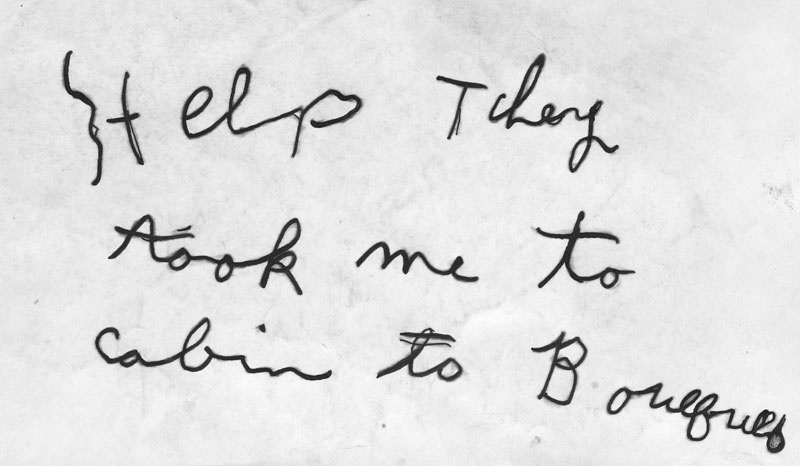 A mysterious "kidnapping note" found by a deputy constable at Compton and Machester streets on June 3, 1926, started officers search for Aimee Semple McPherson in Bouquet Canyon. As L.A.'s status catapulted upward, the three people who helped the city take off met less fortunate fates. Mulholland found out the hard way that single-mindedness can have drawbacks. In 1928, the St. Francis dam burst, and the resulting flood lead to the death of hundreds. 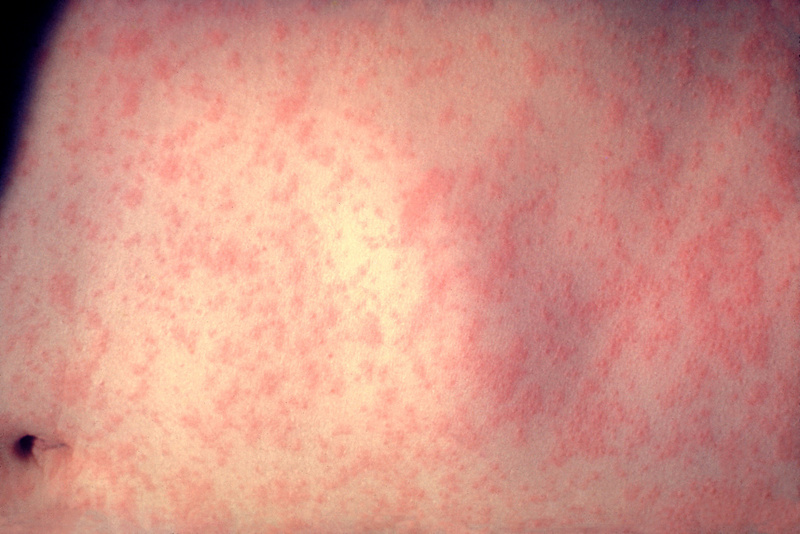 The blame for the disaster fell largely on Mulholland, the man behind the project. He had chosen the location for the dam, which was seen as a main cause for the structure's failure, and after the flood his professional life was essentially over, Krist said. Griffith struggled to sustain his early success as cultural tastes changed. Then with the advent of sound pictures, in the 1920s, he became completely unable to keep up with the times. McPherson's fall from grace was the most intriguing. In 1926, McPherson went missing for weeks. When she was found, she claimed she had been kidnapped and escaped her captors, but inconsistencies in her story led to suspicions that it might not be entirely true, Krist said. 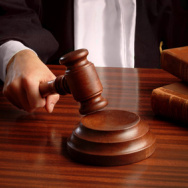 She was tried for perjury and fraud, as a result, and although the charges were dropped, the stain on her reputation had a lasting impact. Mulholland, Griffith and McPherson may not have had lasting success within their lives, but as "Mirage Factory" details, the success of Los Angeles provides a legacy for all of them.